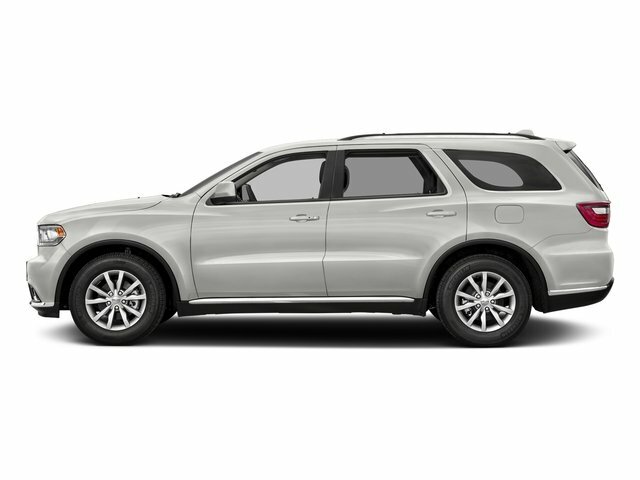 Boasts 25 Highway MPG and 18 City MPG! 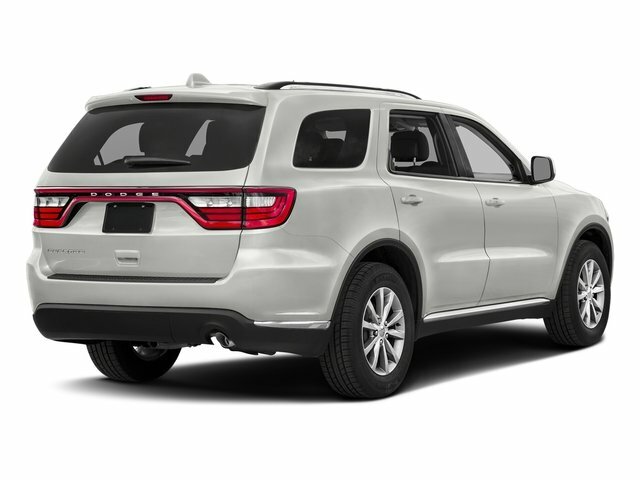 This Dodge Durango boasts a Regular Unleaded V-6 3.6 L/220 engine powering this Automatic transmission. Wireless Streaming, Wheels: 20 x 8.0 Premium Painted Aluminum, Valet Function. Uconnect w/Bluetooth Wireless Phone Connectivity, Trunk/Hatch Auto-Latch, Trip Computer, Transmission w/Driver Selectable Mode and Sequential Shift Control w/Steering Wheel Controls, Towing w/Trailer Sway Control, Tires: P265/50R20 BSW AS LRR, Tire Specific Low Tire Pressure Warning, Tailgate/Rear Door Lock Included w/Power Door Locks, Systems Monitor, Steel Spare Wheel. 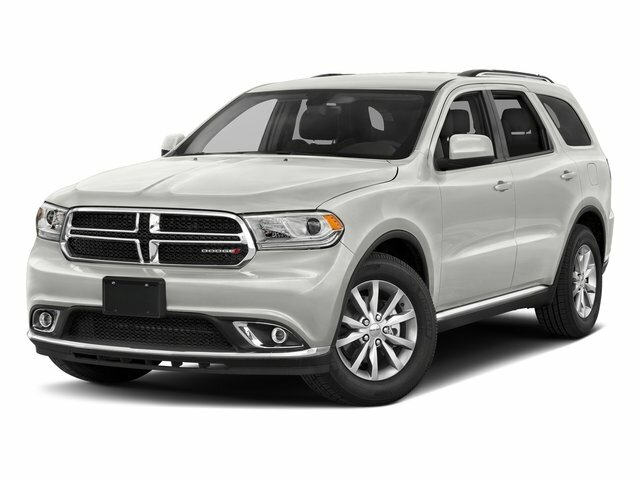 For a must-own Dodge Durango come see us at Dodge Chrysler Jeep Ram Of Paramus, 315 Rt 4 West, Paramus, NJ 07652. Just minutes away!